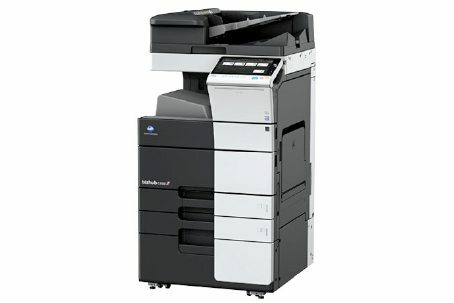 Printer & Copier Consultancy, Management & Sales from the UK Experts. You can waste time by having aggressive salespeople insist on visiting you – even though you know what you need! 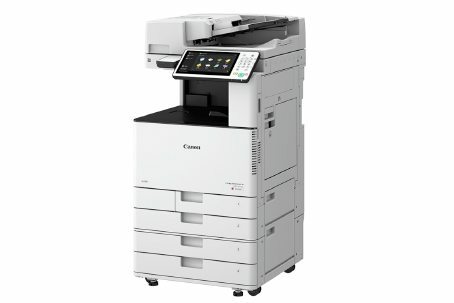 Our copiers and multifunctional printers are typically covered by a 3 or 5 year warranty with full on site service. Locally based, You will always speak to a friendly and helpful member of our staff who will assist finding the best equipment and deal. We are one of the only copier suppliers in Essex to gain Trading Standards Approval. Based in Essex , we want to do business locally – and look after you as you expect. We won’t be beaten on price for genuine UK machinery. Challenge us to beat any genuine quote! Our customer service is regarded as the best locally. Our aim is to install the correct , reliable equipment – supported by our fantastic service team. We are dealers , with full support from UK Manufacturers and suppliers. On all new copiers we will always use 100% original parts and supplies. As an established specialist in Printer and Copier Consultancy, Management Sales & Repair/Maintenance, We are dealers with full support from most UK Manufacturers and suppliers. 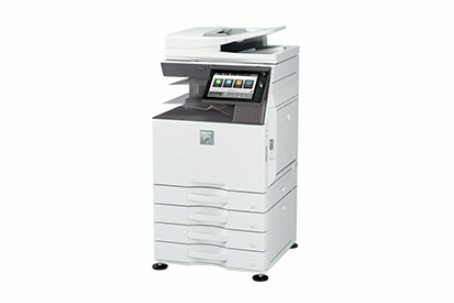 On all new copiers we will always use 100% original parts and all services come with guarantees of performance and service. So, how can we help you? Copier Expert are just that – Experts. In all aspects of Printer and Copier Consultancy, Management, Sales and Maintenance/Repair, Copier Expert is the choice for service lead, dependable print management. We are the fastest growing and one of the most respect suppliers or commercial printers and photocopiers in Essex. We have over 30 years experience in the photocopying and print industry. Our mission is to provide excellent customer service, commercial copier sales, printer and copier consultancy and more & to establish long term working relationships with our clients.